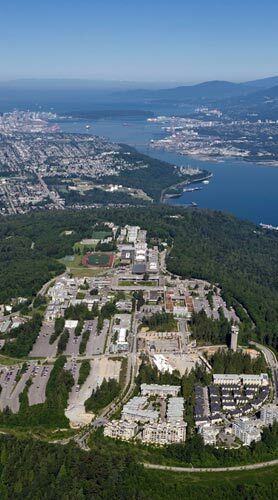 Located on British Columbia's west coast and named for an early explorer, Simon Fraser University boasts three distinctive campuses, 30,000 students, 6,500 faculty and staff, and 130,000 alumni. 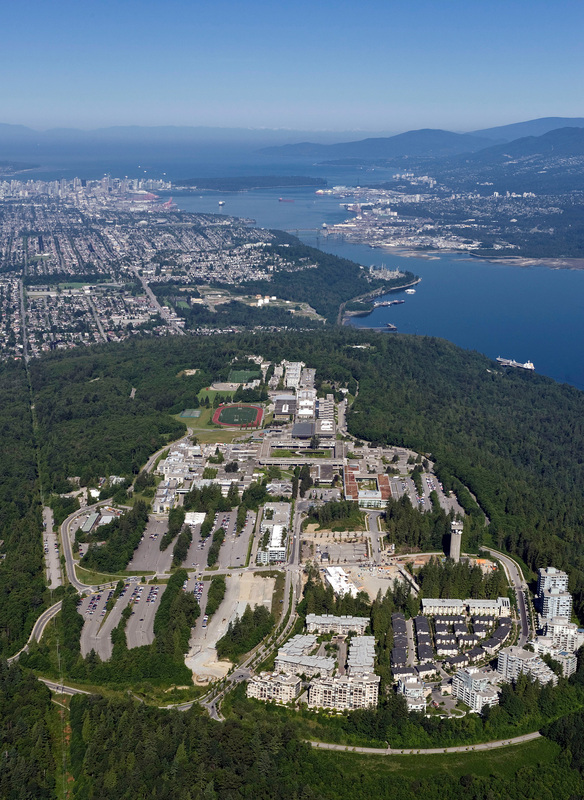 SFU is one of the world’s leading teaching and research universities, consistently ranked among Canada’s top comprehensive universities and named to the Times Higher Education list of 100 world universities under 50. SFU is also the first Canadian member of the National Collegiate Athletic Association, the world’s largest college sports association. The Faculty of Environment – the only one in Western Canada – was created in 2009 and brought together existing programs at SFU and provided the platform to develop the newest degree at Simon Fraser, and the only degree of its kind in Canada, the Bachelor of Environment, with majors in Environmental Resource Management and Global Environmental Systems and a joint major in Sustainable Business. The Faculty also offers BA Archaeology; BSc Environmental Science; BA Geography and BSc Physical Geography; minors and certificates in Development, Sustainability, Urban Studies, Spatial Information Systems and Resource and Environmental Management.